William B. Raines, who won a hotly contested primary contest for the Neville vacancy in March, won't have to wait until the first Monday in December to take up his new post. A brief explanation as to how Judge Raines will succeed himself: Judge Ahern was appointed to the Neville vacancy at the beginning of 2013. He was not slated by the Democratic Party for any vacancy and did not run in the primary. He was, however, elected as an Associate Judge by his fellow Circuit Court judges this past April, thus creating the countywide Circuit Court vacancy that Bill Raines will now fill. 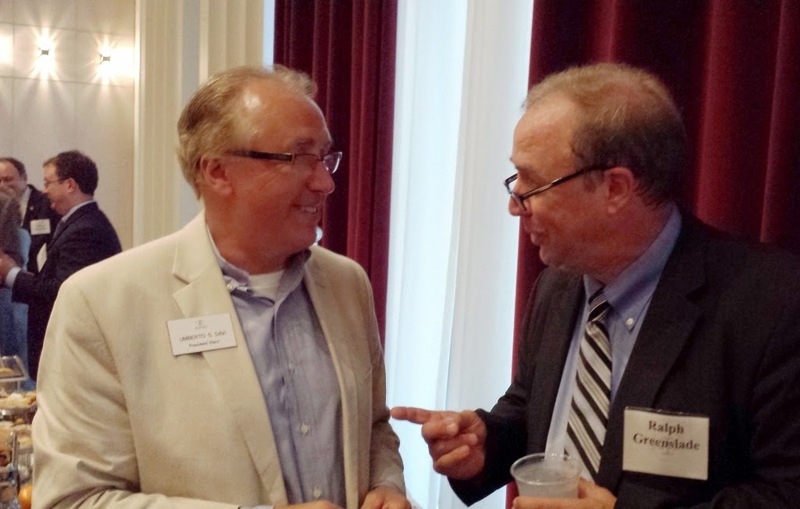 The Illinois Judges Foundation, the charitable arm of the Illinois Judges Association, held its summer reception last evening at the Chicago Bar Association Building. IJF President Barbara McDonald, a retired Circuit Court judge, welcomed Illinois Supreme Court Chief Justice Rita Garman, Chief Judge Reuben Castillo of the U.S. District Court for the Northern District of Illinois, and Cook County Circuit Court Chief Judge Timothy C. Evans as special guests for the evening. Chief Justice Garman was presented with a letter from the Land of Lincoln Legal Assistance Foundation recognizing a $1,000 donation made by the IJF to the Campaign for Equal Justice in honor of her late husband, Danville attorney Gill M. Garman. Judge McDonald noted that Judge Castillo is a tremendous hockey fan and presented him with a personalized Blackhawks jersey on behalf of the IJF. 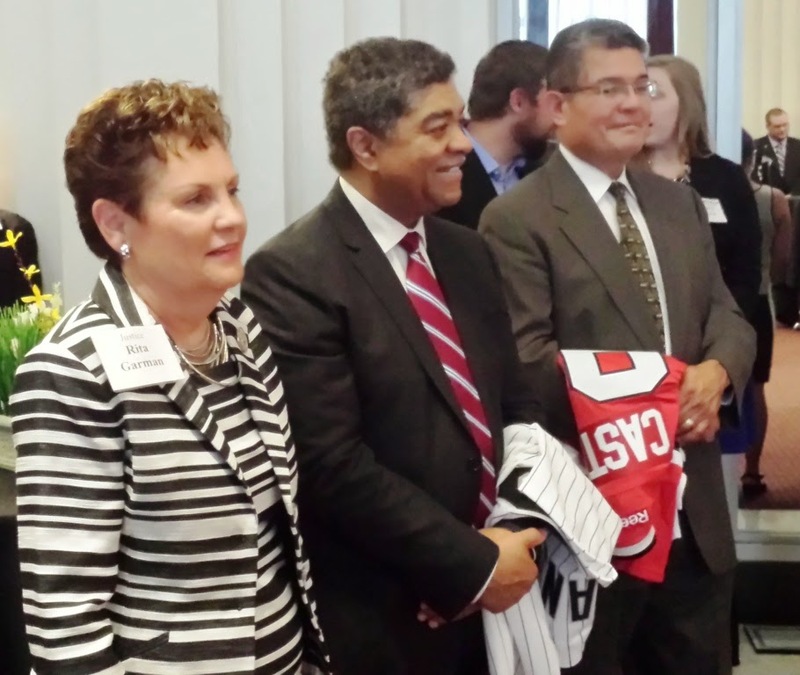 I can attest that Judge Castillo is no bandwagon jumper. 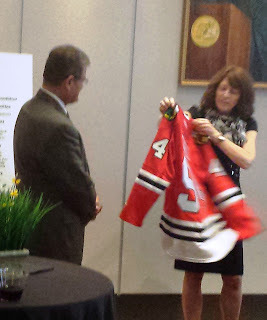 I couldn't help but notice that Judge Castillo's chambers were chock full of Blackhawks memorabilia 14 years ago, when I interviewed him for the CBA Record. The IJF presented Judge Evans with a personalized White Sox jersey. 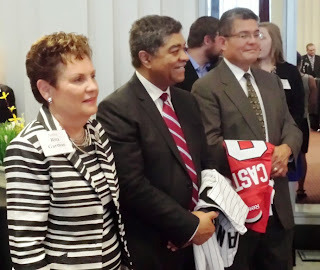 (Judge Evans had made no secret of his admiration for the jersey presented by the IJF to then-Chief Justice Thomas L. Kilbride at a prior IJF reception). 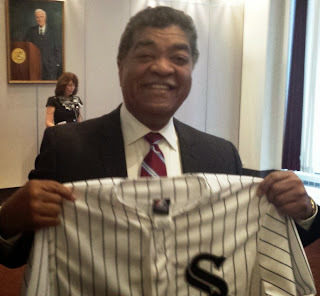 Judge Evans expressed his hope that it will be warm enough in October for him to wear this jersey to a World Series game this October. 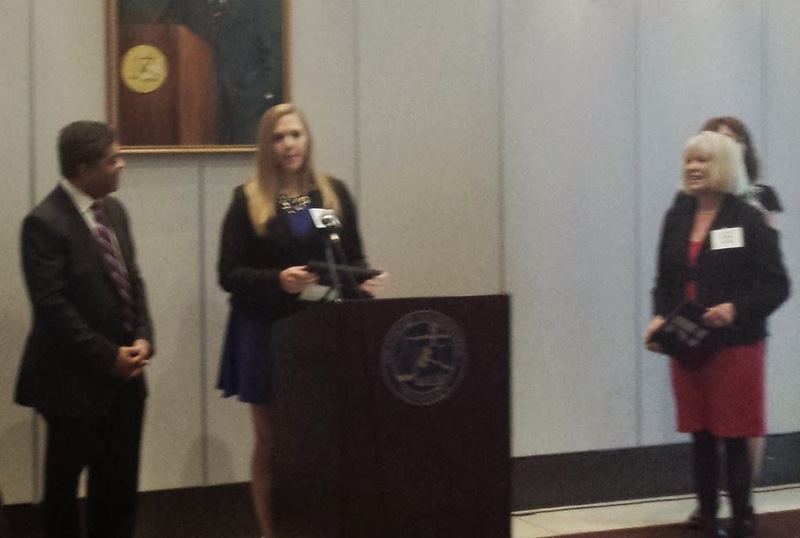 The IJF asked Judge Evans to present the awards to this year's Harold Sullivan Scholarship winners. Samantha Mountford of DePaul Law School and Matthew Flores of Northern Illinois Law School were this year's recipients of the $5,000 awards. Philip Corboy Hall was packed for the event, which attracts lawyers and judges from all over the state. 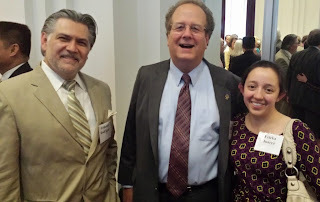 To illustrate the point, herewith retired Circuit Court Judge John Coady of Taylorville, an IJA board member, shown here with Federico Rodriguez and Erika Juarez. 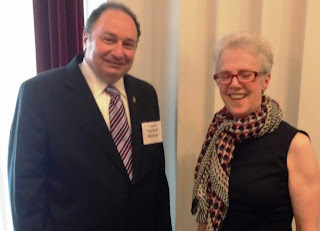 Appellate Court Justice (and current IJA President) Michael Hyman attended the event. He is shown here with Circuit Court Judge Ann Collins Dole. 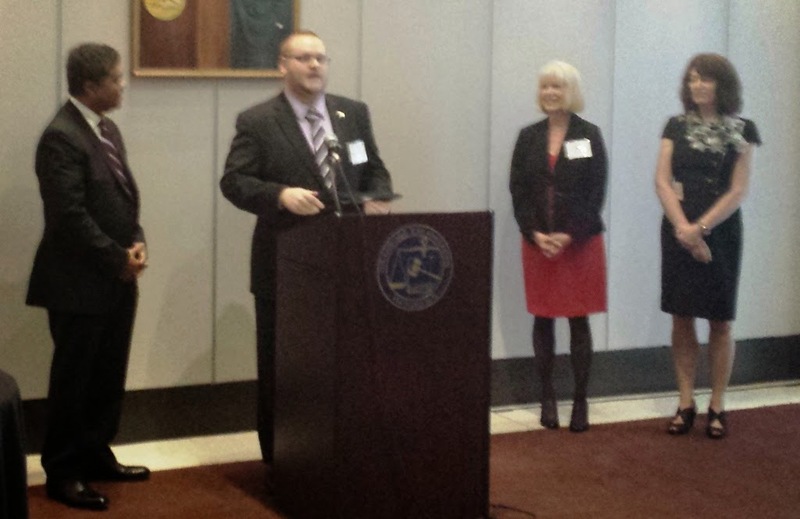 Chancery Judge Diane Larsen is the Chair of the IJF's Harold Sullivan Scholarship Committee. Judge Larsen is shown here with Chief Justice Garman and Justice Mary Jane Theis of the Illinois Supreme Court. 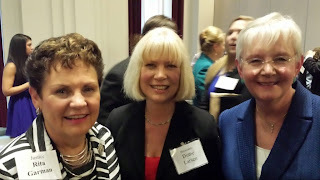 Supreme Court Justices Anne Burke, Thomas L. Kilbride, and Lloyd A. Karmeier were also in attendance. ISBA President-Elect Umberto Davi also attended last night's reception, as did ISBA Third Vice President Russell W. Hartigan. Judge Hartigan managed to avoid my camera. The camera on my phone, I am told, is quite good. The photographer's skills, however, do not measure up to the camera's qualities. Phil Zukowsky and I were the editors of the Loyola Law School newspaper, Blackacre, in 1979-80. We knew that then-White Sox manager had taken the Florida Bar Exam, and we'd heard that the results were in, and we were putting the current edition of paper together. Somehow -- and I can't remember how -- we managed to get a call into the Florida Board of Bar Examiners. In those long-ago days that involved getting a long distance line from the Loyola operator and there may have been some begging involved. However we got the call made, when we got through we found out that, indeed, Mr. La Russa had passed the bar. Passing the bar was very much on our minds in those days. We presumably ran a small item. Hey, you have to grab onto greatness when you can. Little did we know then -- little could we know -- how great La Russa would turn out to be. Tito Landrum wasn't yet a phrase that could make strong men (well, strong men who were also White Sox fans) weep. Mr. La Russa's three world titles could not have been imagined then either. Nor could we have imagined his enshrinement in Cooperstown. A number of commissioners were lawyers -- Fay Vincent, Bowie Kuhn, Happy Chandler -- Kenesaw Mountain Landis was a federal judge in Chicago when he became the first Commissioner of Major League Baseball. All except Vincent are in the Hall of Fame. 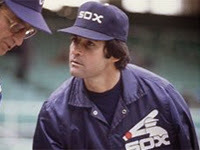 But, surely, La Russa is the first lawyer-manager to enter Baseball's Valhalla. Hey, you have to grab onto greatness when you can. Especially when you can make a blog post out of it. Debra Cassens Weiss had a post Thursday on ABA Journal Law News Now about a New Mexico judicial primary that ended in a tie. The recount process confirmed the tie so the race between the deadlocked Democratic opponents was decided, Weiss wrote, by the flip of a coin. Flipping a coin may seem a trivial way to conclude a hard-fought campaign, but when the vote totals are really tied, what else is there to do? Coin flipping is not specified in the Illinois Electoral Code, but §23-27 of the Electoral Code (10 ILCS 5/23-27) provides, "If it appears that two or more persons have, or would have had if the legal ballots cast or intended to be cast for them had been counted, the highest and an equal number of votes for the same office, the persons receiving such votes shall decide by lot, in such manner as the court shall direct, which of them shall be declared duly elected; and the judgment shall be entered accordingly." In other words, in case of a tie, under Illinois law, the judge hearing the election contest can decide the winner. See, Huber v. Reznick, 107 Ill.App.3d 529 (5th Dist. 1982) (in this case, the court directed the circuit clerk to do the coin flipping). By my entirely unofficial count, some 75 Cook County jurists, including Appellate Court Justice Thomas E. Hoffman, have filed to appear on the November retention ballot. Hoffman is the only elected member of the First District Appellate Court up for retention this year. Three Cook County Circuit judges presently serving by assignment on the Appellate Court are also seeking retention this Fall. These are Justices Robert E. Gordon, Michael B. Hyman, and Mary Anne Mason. Every elected Appellate Court justice must seek retention every 10 years. Every elected Circuit Court judge, whether elected countywide or by subcircuit, must seek retention every six years. Voters vote "yes" or "no" on the question of whether any particular judge should be retained in office. To be retained, a jurist must receive a 60% "yes" vote (60% + 1). At some point between now and the election, the Chicago Bar Association and the member bar associations of the Alliance of Bar Associations for Judicial Screening will release their evaluations of all the judges seeking retention. When these are available, I'll post them here on For What It's Worth. Judge Anthony L. Burrell had filed for retention before his death. Any other omissions or errors in this list are my responsibility. Illinois Supreme Court Justice Mary Jane Theis has announced an application process for two Cook County subsicruit judicial vacancies, according to press releases issued today by the Illinois Supreme Court. A vacancy was created in the 7th Subcircuit with the passing of Judge Anthony L. Burrell. 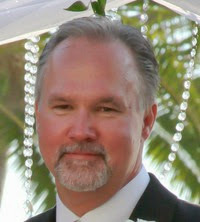 A 4th Subcircuit vacancy was created by the July 2 retirement of Judge William J. Kunkle. Justice Theis has a screening committee in place to evaluate judicial applicants. The committee is co-chaired by retired U.S. District Court Judge Wayne R. Andersen and retired Illinois Appellate Court Justice Michael J. Gallagher. Persons interested in being considered by the screening committee must obtain an application. The application can be requested on the Illinois Courts website (follow the links under "Latest News"). Completed applications must be returned by August 8. The evaluation process also includes screening by the Chicago Bar Association and the Alliance of Bar Associations for Judicial Screening. Under the Illinois Constitution, judicial vacancies are filled on an interim basis by Supreme Court appointment until the next general election. Justice Theis will make a recommendation to the Supreme Court concerning these two vacancies after applicants for the positions complete this screening and evaluation process.